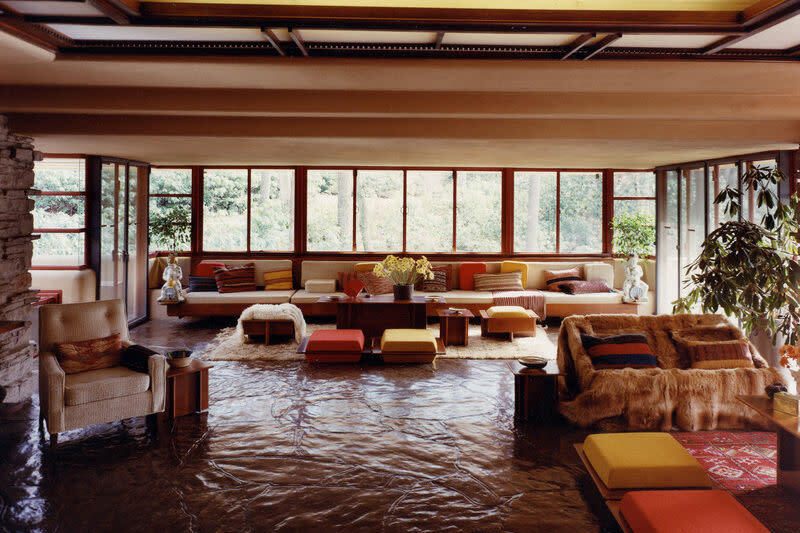 Fallingwater®, one of Frank Lloyd Wright’s most widely acclaimed works, was designed in 1935 for the family of Pittsburgh department store owner Edgar J. Kaufmann. Dramatically cantilevered over a waterfall, the house exemplifies Wright’s concept of organic architecture: the harmonious union of art and nature. 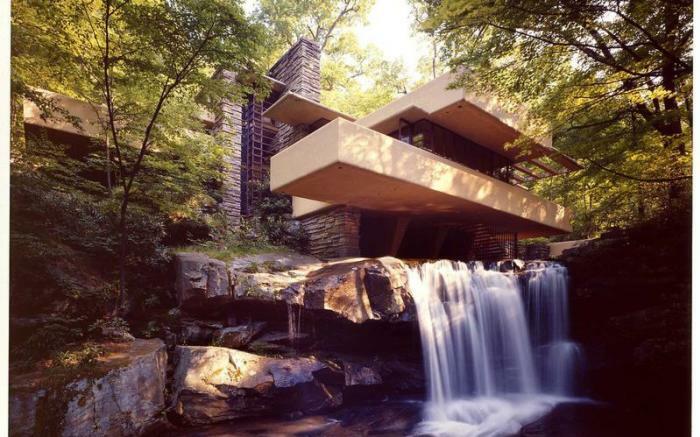 Today, this National Historic Landmark welcomes thousands of visitors each year. Named one of “50 places of a lifetime” by National Geographic Traveler, you can explore the historic house during a guided tour available daily, except Wednesdays, from mid-March through Thanksgiving weekend. 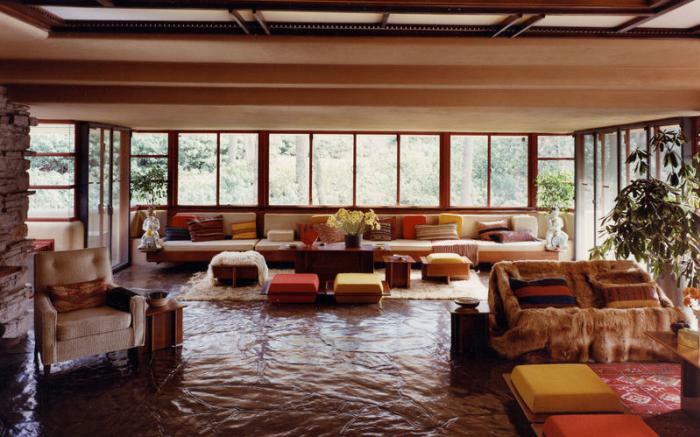 Reservations are essential before visiting Fallingwater. Tickets may be purchased online or by calling Visitor Services at 724-329-8501.